We’re absolutely loving how this piece was executed by RYAN JOHNSON and his team at Commercial Observer. 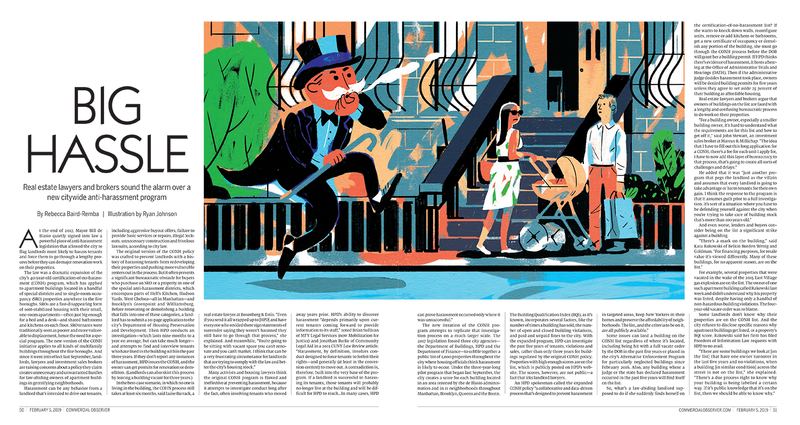 This was for a piece called “Big Hassle” and how real estate lawyers and brokers are sounding the alarm over the new cityside anti-harassment program. Read below to see how the New Yorkers are feeling about this new law that was passed. 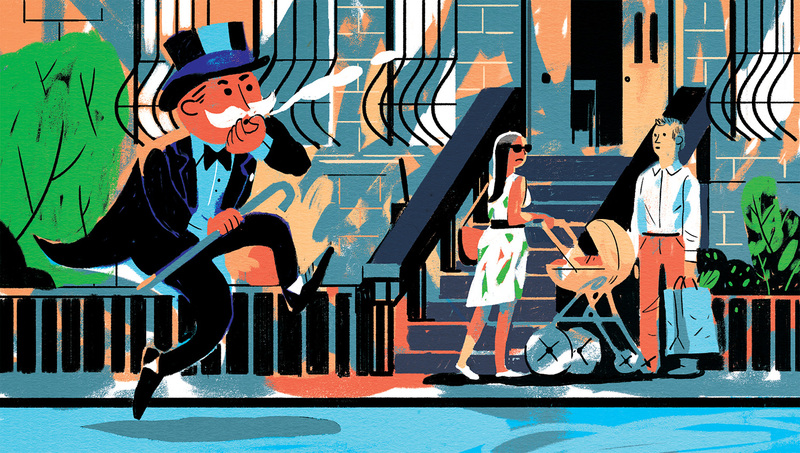 See what Rich Uncle Pennybags is up to!